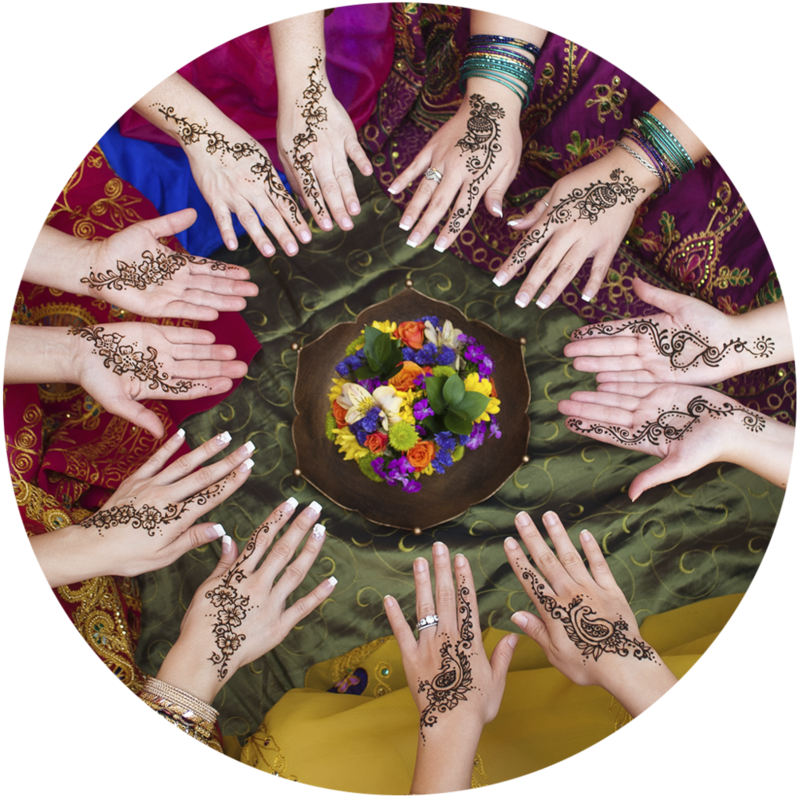 Radiant Tribe is a collective of turned on people who are elevating themselves and the planet through joyful exploration of new life possibilities, leaps into action and the power of connection. It's well studied and known that we THRIVE in our humanity when we are together in intentional, supportive and joyful ways. Magic happens and lives change. More than ever we need to come together! We are Tribes who are ready to create abundance, vision and magic, who value Radiant living as a way of uplifting our selves and the planet. You will learn, share, listen, get activated, inspire and be inspired as you get more and more clear on your new reality that is ready for YOU! Links and connection information sent upon registration. Tribes will gather in groups of 12 or less and will have access to community forums to stay connected to Radiant virtually. We're a Tribe revolutionizing ourselves and the world through Connection, Joy, and Brilliance. Tribes, turned on living and being a visionary have been a part of my life experience and life inquiry since I was a small child. In addition to nuclear family, I was raised also with a tribe like "extended family" as apart of our spiritual community. I traveled to my first intentional living community in Scotland ( Findhorn) before I was 10. After a lengthy time with an ashram community as an adult and building a community based business, it became so clear that tribal visionary work is my passion. Coming together in community is so enlivening and nourishing to the soul and illuminating to all of life. Radiant Tribe is a possibility for us all to experience our visions take exponential leaps with support while maintaining individuality.